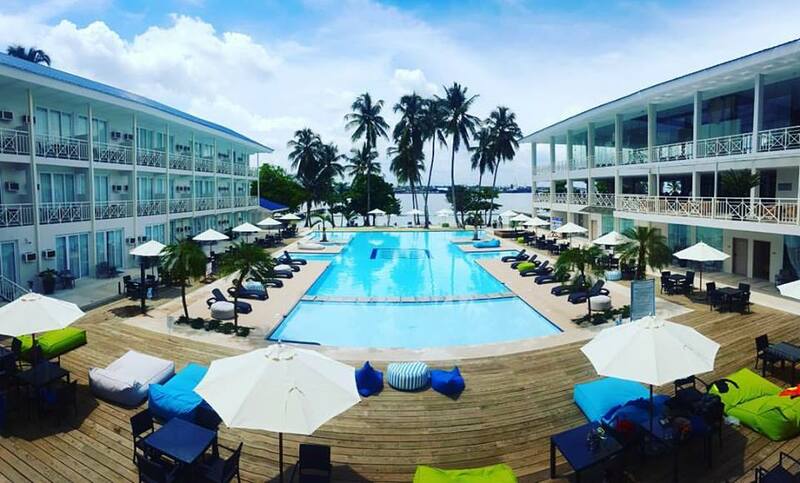 Be a King or a Queen for a day at Davao’s newest luxury island resort, Club Samal. Relax and soothe your senses with VIP treatment in a tropical paradise. Dive into their warm pool or walk down their beautiful shoreline; this will surely make a buzz on your Social Media accounts for the most photogenic island getaway.